Frame It All - Simple Modular Gardens. The gardens that grow with you. 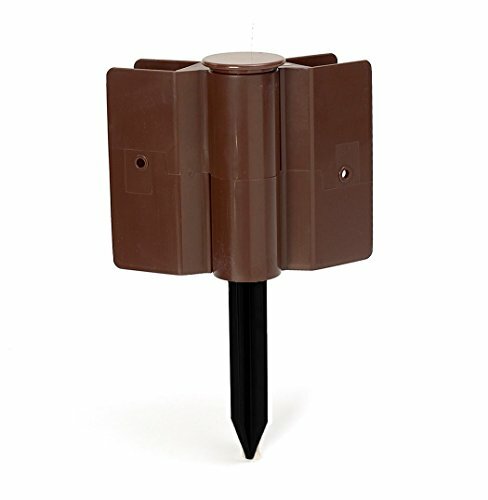 Frame It All One Inch Series Stacking Joint Two-Pack allows you to take your One Inch Series raised garden bed or landscape edging to the next level. Stacking joints are inserted into recess of One Inch Series Anchor Joints or other One Inch Series Stacking Joints to enable upward building. Insert any One Inch Series board into stacking joints on top of the base layer of boards. Frame It All Stacking Joints can be used with any Frame It All One Inch Series board or standard 1ft. x 6in. lumber.